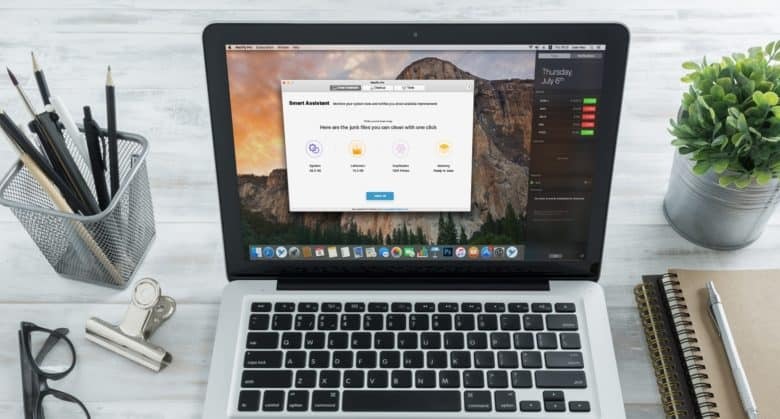 Keep your Mac drive clean and tidy with this powerful suite of apps. 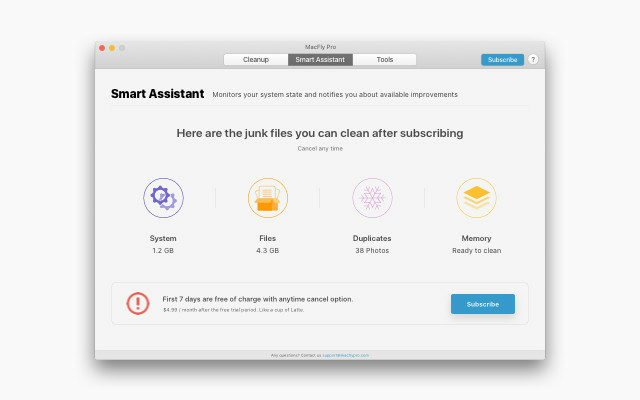 Clean up your Mac the easy way. This post is presented by MacFly Pro. 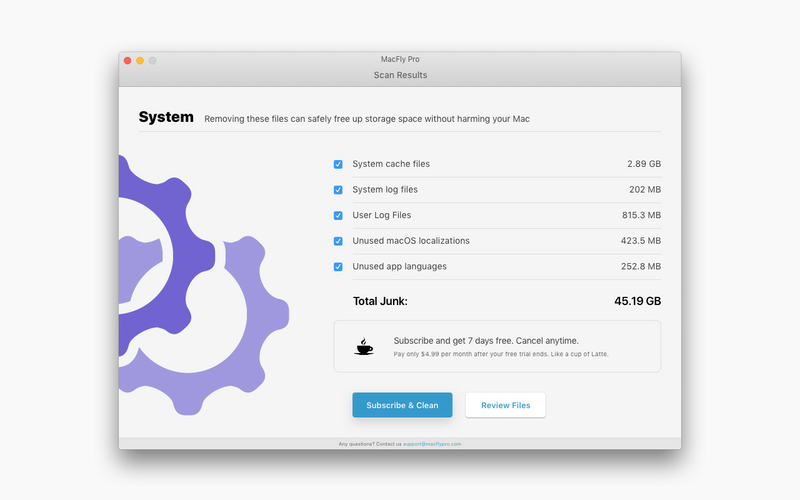 The suite of Mac management software from MacFly Pro offers many features. 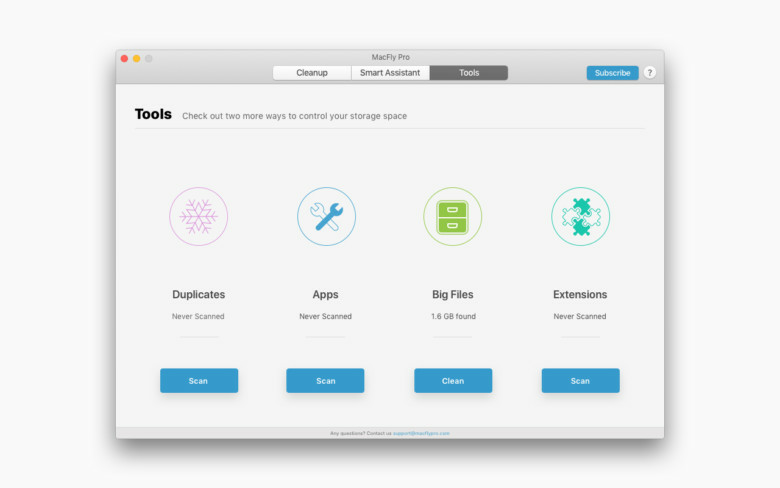 The software offers an overview of files it finds. Or you can go into detail to choose which ones to keep or toss. Manage all the files on your Mac with MacFly Pro.